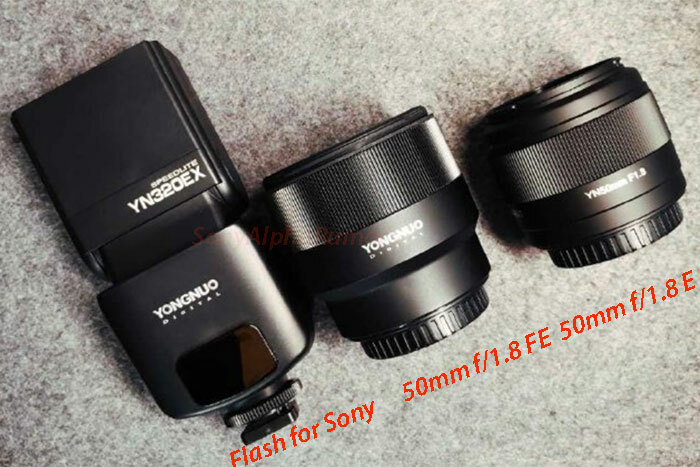 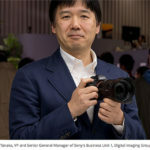 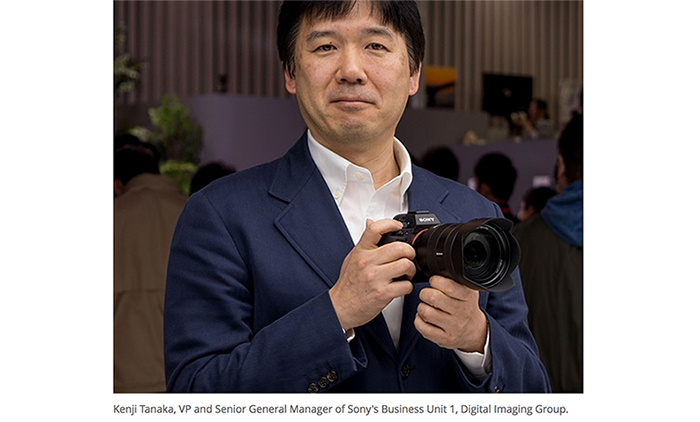 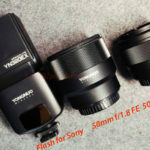 (SR3) Sony canceled the A5100 successor launch? 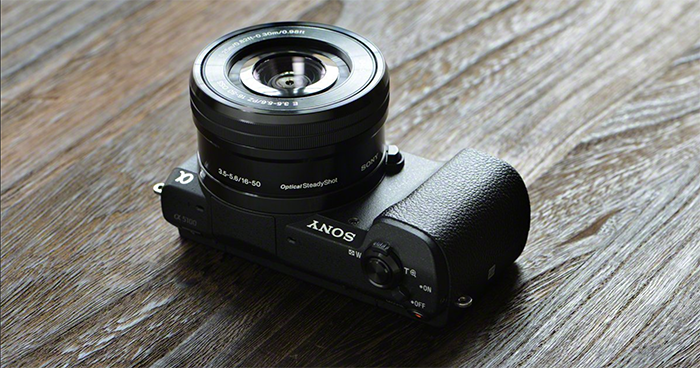 I guess Sony will launch the A5100 successor sometimes next year when all the sensor production issues are over. 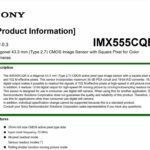 Trusted sources already told us that Sony expects to have a “Normal” sensor stock situation from September. 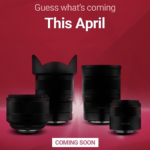 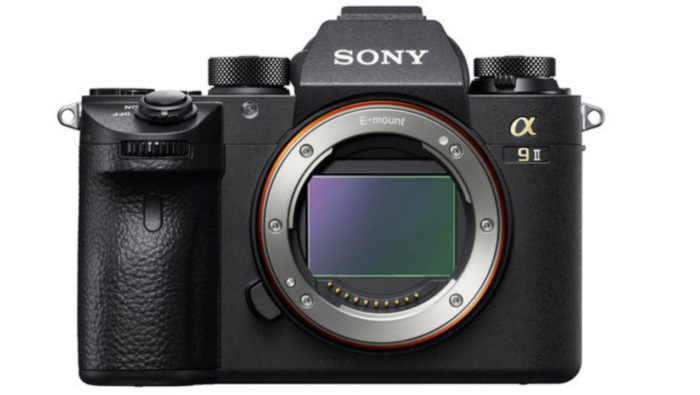 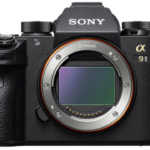 previous post: (SR3) Sony A99 successor to be announced very soon? 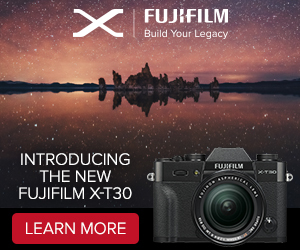 42MP, 499 AF points, 4K….